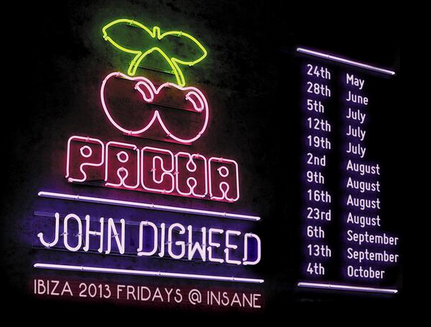 Pacha Ibiza recently announced the launch of its new weekly event, Insane, kicking off on Friday May 24 with John Digweed and Fritz Kalkbrenner as residents. 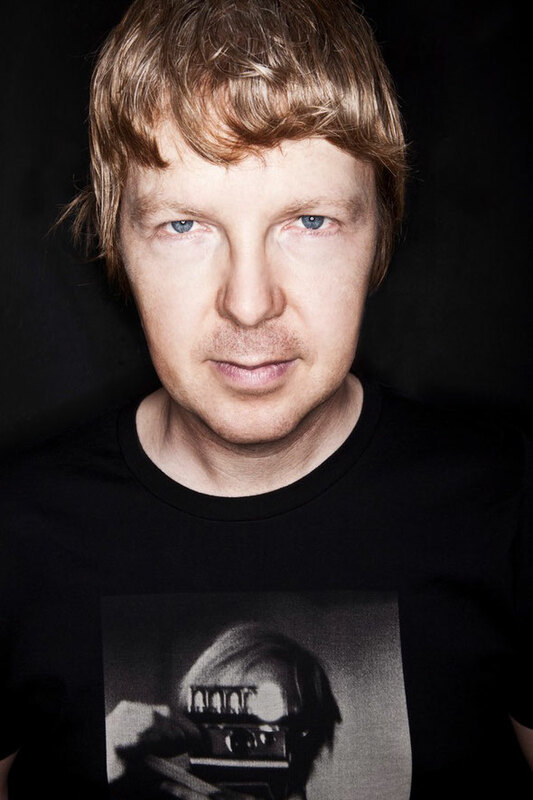 As well as its two residents (John Digweed will play 12 dates, and Fritz Kalkbrenner, eight dates), Insane will feature sets from DJs such as X-Press 2, Fabricʼs Terry Francis, Visionquestʼs Lee Curtiss, Monika Kruse, UNER, Nic Fancuilli, H.O.S.H, Pleasurekraft, Oliver$ and Steve Lawler. At four parties, DJ Sneak, Mark Farina, and Derrick Carter will play back-to-back-to-back. Digweed and Kalkbrenner are top residents for the new night; Digweed is a genuine authority on deep tech-laced dance music and his radio show, Transitions, is possibly one of the most listened-to radio shows in electronic music. Germany’s Fritz Kalkbrenner is currently one of the hottest acts in electronic music (along with his brother Paul). His second album ʻSick Travellinʼ was released in October 2012 on SUOL, and it was a huge critical and commercial success. As well as being a celebrated producer, Fritz Kalkbrenner is a talented live performer, which he plans to demonstrate this summer. 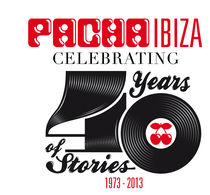 In addition SUOL will host three special label parties in one of Pacha’s rooms this season, with special guests being flown in just for the night. Check the dates below.